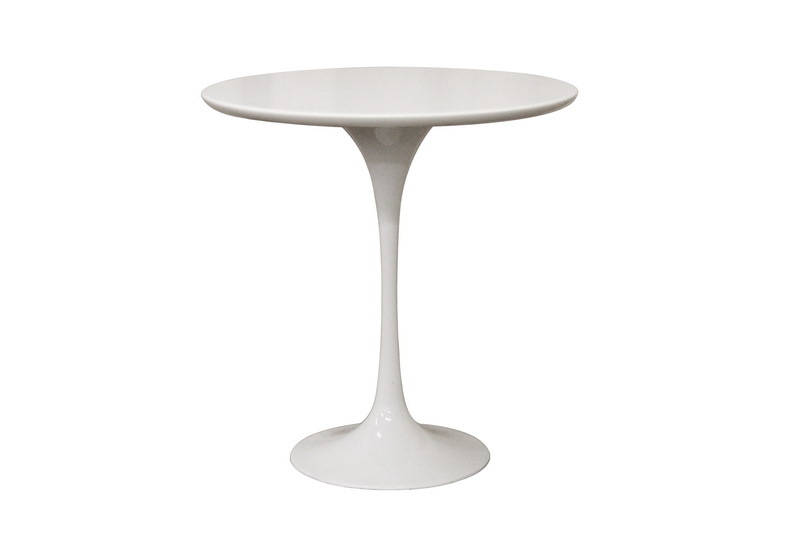 High-quality and solidly constructed, this mid-century inspired end table is the perfect way to add both great design and tasteful simplicity to your home or office. The side table features a white coated wood top surface perched on a svelte but sturdy white-coated steel base. 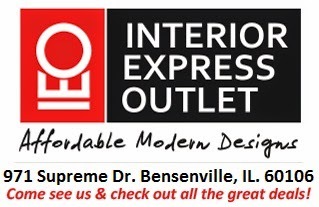 While it is priced new at $138 there are always customer remorse returns on the floor for AMAZING deals. 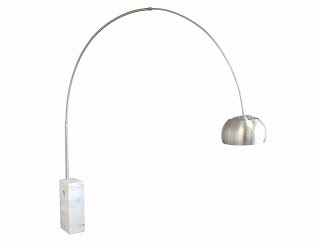 If you are looking for other modern items, I would suggest stopping by to see our Arco Lamp. We have more than one of these on the floor currently. 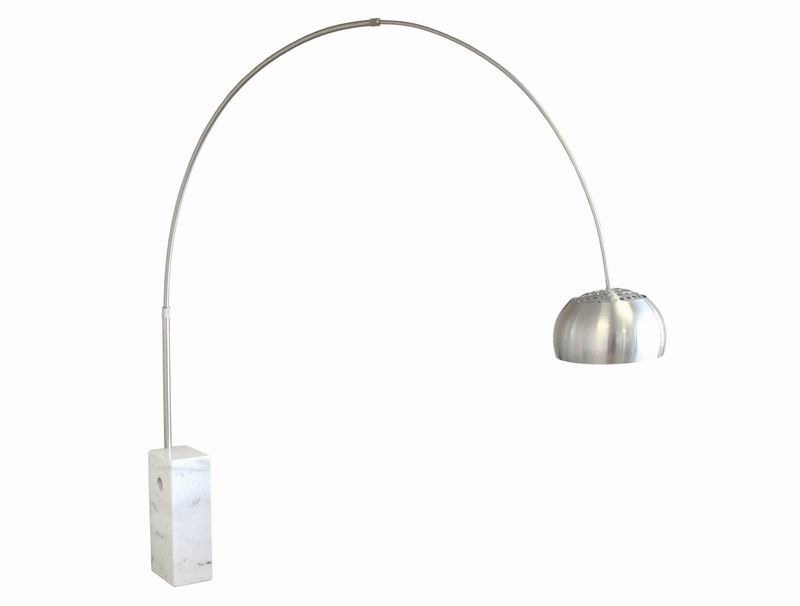 The long-stemmed Arco Style Floor Lamp is a must-have accessory for a modern office or home. The steel arch fills space and provides an excellent look to both a sitting room as well as the executive office. A large marble counterpoint provides a strong base for the lamp and would match perfectly with the marble top of the mid-century inspired table.